Police are still searching for a woman who stole televisions from The Warehouse and petrol from Challenge Gleniti Auto Services on Saturday afternoon. A woman who allegedly stole televisions and petrol is being sought by Timaru Police. 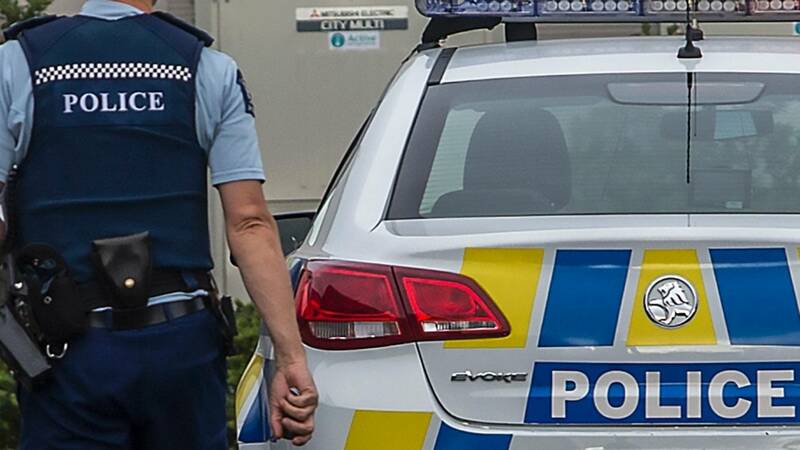 Sergeant Mylen​ Hamilton, of Timaru, said they had reports of a woman leaving The Warehouse, in Heaton St, on Saturday afternoon about 4pm, after loading three televisions she had not paid for into her vehicle and driving off. At 5.45pm, the police believe the same woman drove off with a tank of petrol from Challenge Gleniti Auto Services, in a blue hatchback. Police were still looking for the woman, Hamilton said.